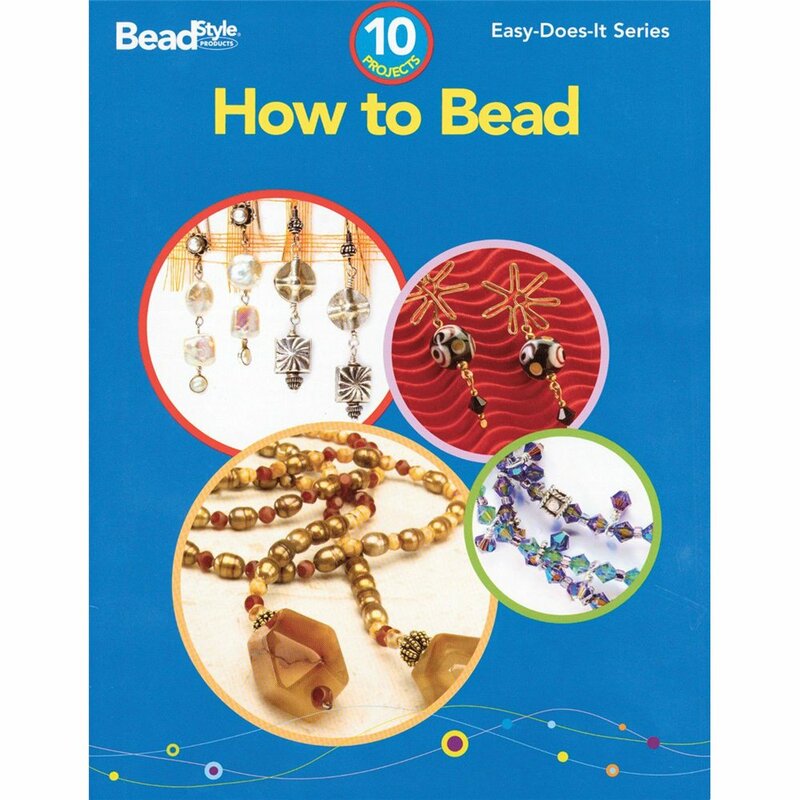 Beading is a fun and rewarding activity. But don't take our word for it--try it yourself! If you haven't beaded before you may be surprised to discover just how easy it is to achieve professional results. Learn a few simple techniques (found inside this book) and you'll be on your way to making fine accessories to match every mood and occasion!